The Practical Camp Cook is meant to be carried and used in camp. The information it contains is solid, valuable and based on real experience. Much of it is just not available anywhere else. It’s long on hands-on techniques. 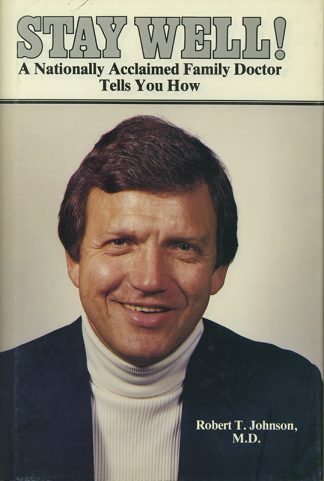 Beginning with the opening chapter on cooking meats, other chapters tell how to build campfires in a manner which make them most serviceable for cooking. They give advice on the selection and use of camp stoves, how to select the best utensils for camp, and how to pack and carry a camp “kitchen.” Later chapters discuss baking and the use of Dutch and reflector ovens. They tell how to create basic sauces, gravies, and marinades while on the trail. The myth and mystery surrounding water purity and purification is cleared up, with tips on how to match your purification needs to the particular water supply you have in the field. The final pages tell how to select and use the broad array of commercial foods offered to the camper. The Practical Camp Cook a great book for campers everywhere! The Practical Camp Cook is a book for camp! You won’t find recipes for pheasant tarragon or oyster-stuffed goose here; this book is meant to be carried and used. In camp. On overnight bivouacs along canoe trails and on week-long elk camps. The information it contains is solid, valuable and based on real experience. Much of it is just not available anywhere else. Written from the viewpoint of an author who is an experienced outdoorsman, an accomplished outdoor writer and photographer, and a former professional chef, The Practical Camp Cook is long on hands-on technique and provides valuable wild-game recipes too. Beginning with the opening chapter on cooking meats, the book leads you on a culinary adventure. Each chapter teaches how to add more of the earth’s bounty to your diet as you prepare a variety of wild game and edible plants. 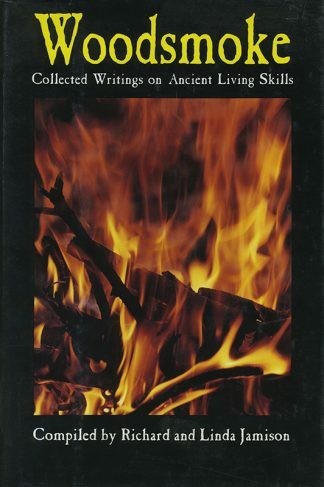 Other chapters tell how to build campfires in a manner which make them most serviceable for cooking. They give advice on the selection and use of camp stoves, how to select the best utensils for camp, and how to pack and carry a camp “kitchen.” But there’s much more. Later chapters discuss one of the lost arts of the campfire: baking, including the use of the Dutch oven and reflector oven. They tell how to use the Chinese wok in camp, and explain ways to create basic sauces, gravies, and marinades while on the trail. The myth and mystery surrounding water purity and purification is cleared up, with tips on how to match your purification needs to the particular water supply you are dealing with in the field. The final pages tell how to select and use the broad array of commercial foods offered to the camper. 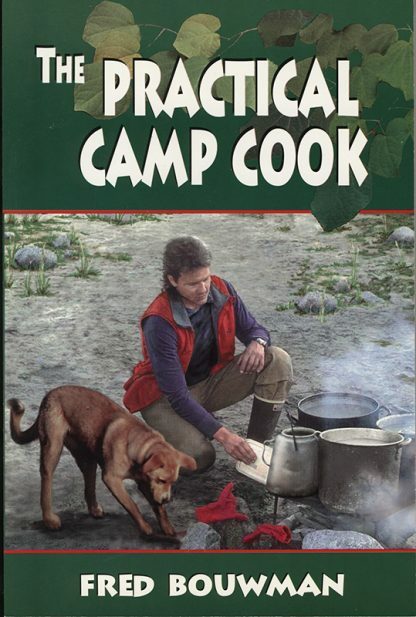 The Practical Camp Cook a great book for campers everywhere!